What a beautiful Siberian Kitten . 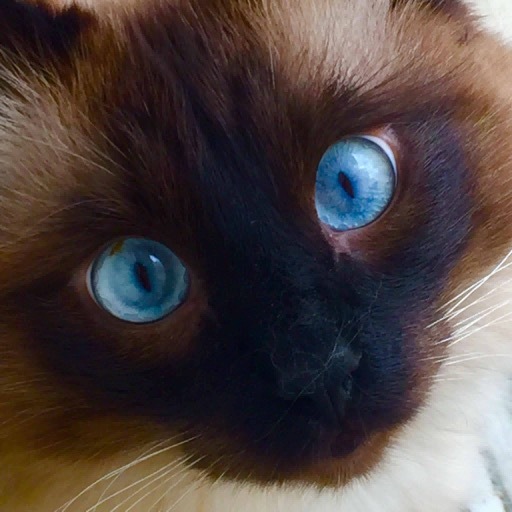 A seal point Siberian cat with the blue eyes. Many new litters of Siberian kittens are due soon with many colors possible. Siberians are a natural breed that can come in a Rainbow of Russian Colors.